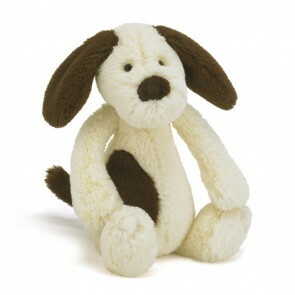 What better way to add something truly unique to your gift of cupcakes than with one of our adorable soft toys? These guys are the epitome of cute, with their fuzzy little faces and soft tummies perfect for nuzzling and cuddling close on a cold day. 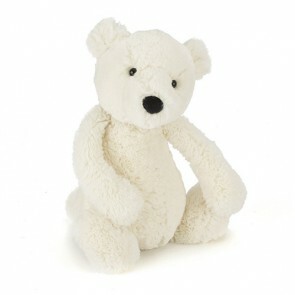 These lovely little teddies come in a fantastic range of animals and are just too adorable not to hug! Meet Bashful Bunny, Bashful Mutt and all the way from the arctic come Bashful Penguin and Bashful Polar Bear! Your loved one will adore these little guys, and will want to hold them close forever. 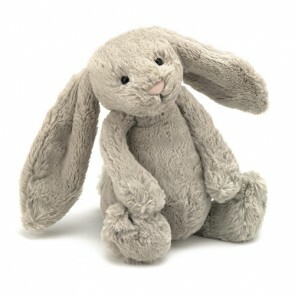 Signify how much you care about them with one of these soft little fellows and they will remember the day forever. Remember, once the cupcakes are all gone, their cuddly little friend will still be there, a lovely reminder of a perfect day full of delicious delights and happy memories.